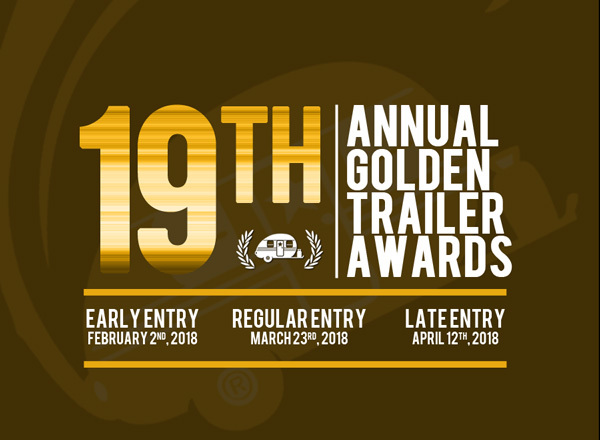 The Golden Trailer Awards is the "Oscars" for Motion Picture Previews. The Awards pay homage to the brilliant trailer editors whose work and creativity fuel the movie industry. The GTA’s is the preeminent award show honoring the best feature film previews.